Online gambling can be a great alternative to visiting a casino, or using other traditional in-person gambling methods. It’s convenient since you can gamble from the comfort of your own home. You don’t need to worry about dressing up, car parking, tipping attendants, inflated drink prices, or many of the other issues that come with visiting a traditional casino. Gambling online comes in many forms. In fact, almost any game that you can play in person now has an electronic version. Poker is considered one of the most skill-based forms of gambling online. Skilled professional poker players can make a living by playing poker online. Online poker could be considered more efficient than a regular game of poker, since you play more hands per hour and can also play multiple tables at a time. Some professionals will play six or more online poker games simultaneously. Online poker offers a number of popular game modes such as texas hold ’em, omaha, seven card stud, razz, and horse. Both tournaments and cash games are available online on most poker sites. The house earns money through tournament fees and taking a percentage of each winning hand (called a “rake”) as opposed to competing directly against the players. All the glitz and glamour of popular casino games are also available online. As opposed to in poker, in other casino games you are playing directly against the house, and the odds are in their favour. Common games include blackjack, baccarat, craps, pachinko, and roulette. Normally, blackjack and roulette (if betting on red/black only) are considered to offer the best odds. The Internet offers all the betting services you’ve come to expect from your local bookie. There are websites offering odds on everything from this week’s football match and horse race betting, up to more obscure bets such as who will win an election, or which song will be #1 on a certain chart this week. Before signing up and placing a bet, you should be sure to research such websites using independent sites that offer gambling reviews to ensure they are trustworthy. Online lotteries have been around since the advent of the Internet, but in recent years there has been a crackdown on unregulated lotteries through government legislation in most countries. Therefore, most online lotteries today are only those run by governments or registered charities. A number of larger gambling sites offer a combination of some or all of the games listed above. This can be a convenient way to combine all of your gambling preferences, as you only need to open and fund a single account in order to play all the games you love. Mobile gambling can include any of the games listed above, with the distinction that they are available in app form on your tablet or smartphone. This is like having a miniature casino in your pocket! Now you can even transform boring time into the dentist’s waiting room into an engaging casino experience! 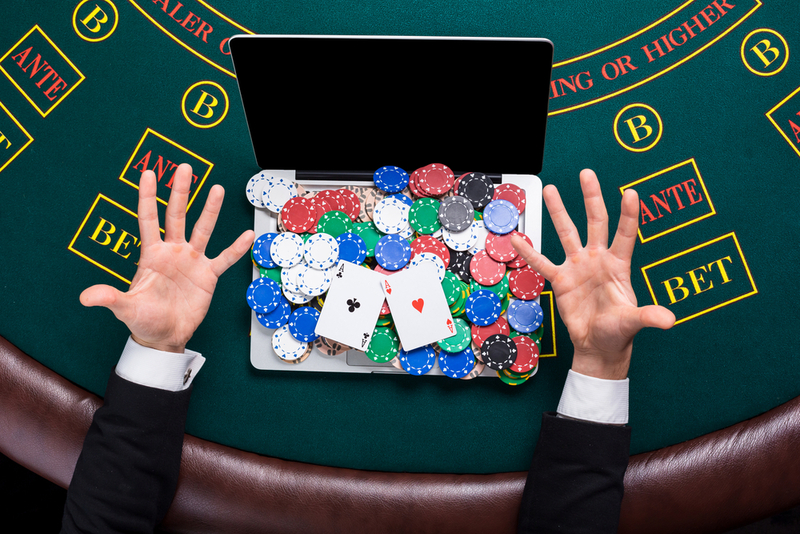 Before you decide to transfer your hard-earned money into an account on a gambling site, it’s important to do your due diligence and make sure they are a legitimate organization. One such way is to search for the name of the website and look up gambling reviews related to it. One bad review may just be a user’s opinion, but if you notice a negative pattern among reviews, it’s best to look for a different website. Independent verification of the website or program’s source code by a third party – There is no way for you as a consumer to know whether the odds stated on an online game are actually truthful. You should look for some kind of symbol or certification on the gambling sites you plan to visit that indicate an expert programmer has confirmed that the game is fair. Data security – We live in an age where there are news stories almost every week about some form of data breach, even from large and reputable companies. 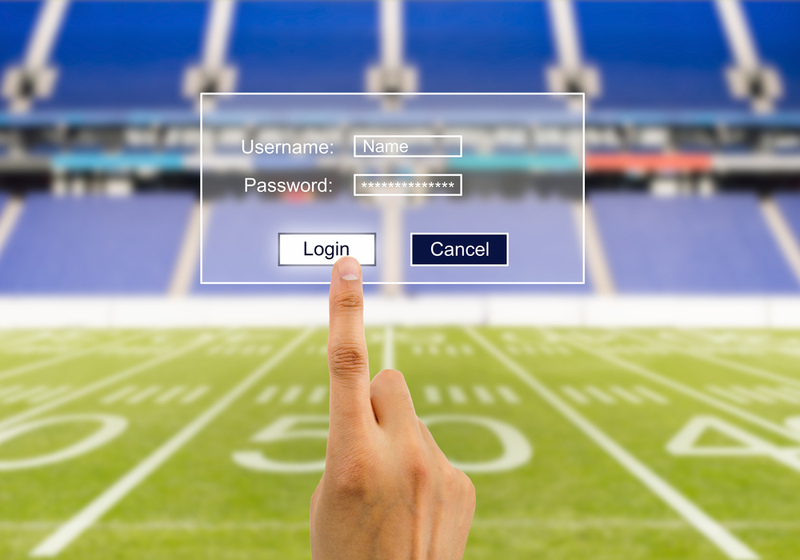 Any trustworthy gambling website should provide details of the security systems they have in place to protect your personal information such as your name, address, and credit card or banking information. They should also have some indication of performing regular testing to confirm their programs are free of computer viruses or other malicious code. ID Verification – Most reputable gambling websites should require a copy of your driver’s licence or passport in order to open an account. This not only prevents identity theft, but also prevents children under legal age from accessing these sites illegally. Gambling addiction is a real and serious problem. Never bet more money than you can afford to lose. Be aware of the signs and symptoms of problem gambling, and seek help from a professional if you or someone you know is suffering from a gambling addiction. There are many free resources available both online and locally. As long as it is done responsibly, gambling online can be a fun and exciting hobby. It’s more convenient and cheaper than visiting a casino, and the odds offered online are usually at least the same or better. It’s worth investing a bit of time up front to make sure the site you plan to use is legitimate, as you can then safely enjoy gambling online for years to come.